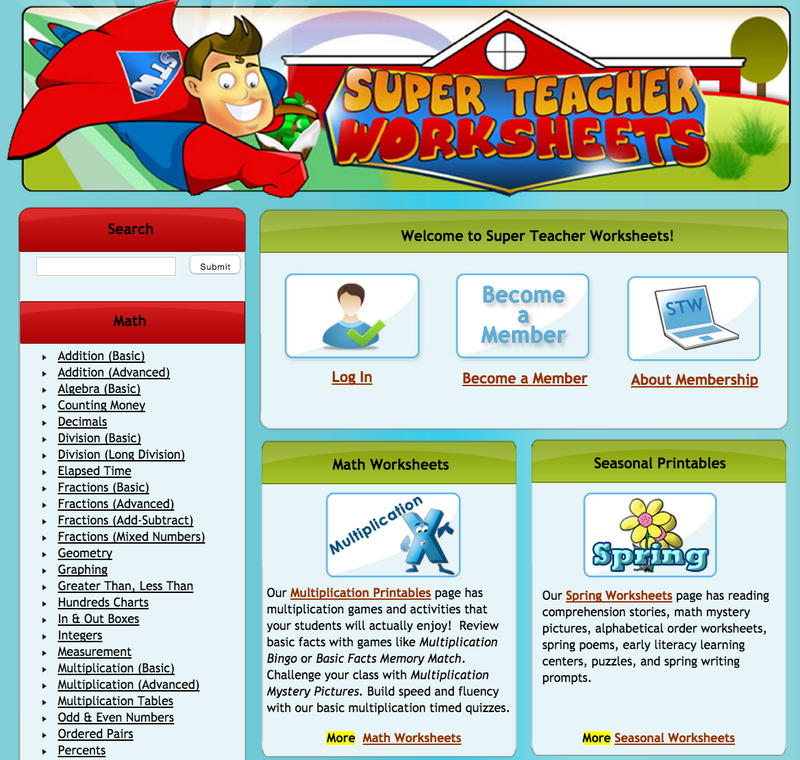 Super Teacher Worksheets is an excellent website for teachers looking for some handy printable worksheets to use in class. 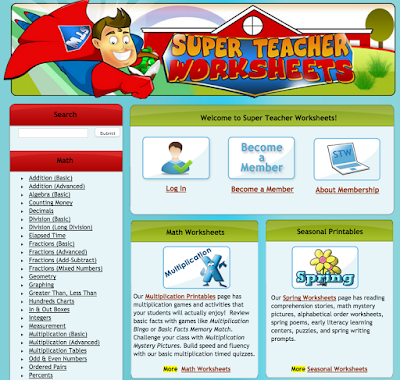 The site provides a variety of high quality worksheets covering a range of content areas including: math worksheets, reading comprehension stories, spelling lists, handwriting practice sheets, grammar worksheets, holiday printables and many more. There are hundreds of free printable worksheets in the site but only members have full access to these printables. Membership costs $19.95 a year.